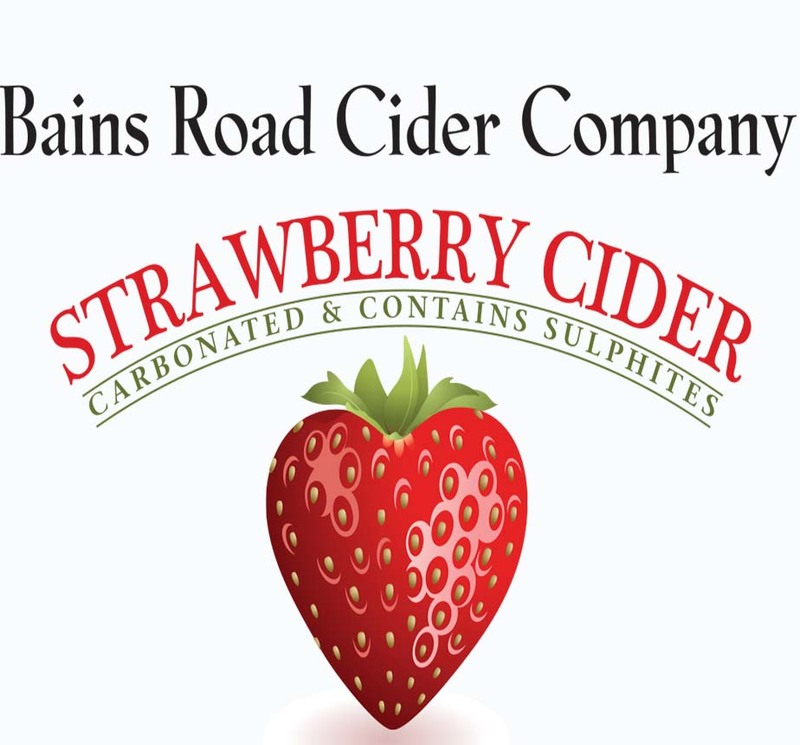 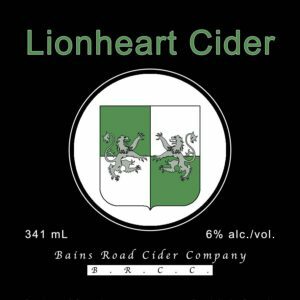 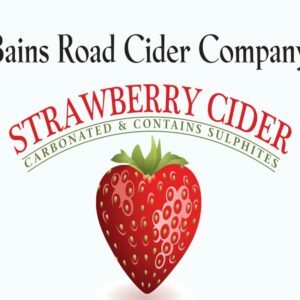 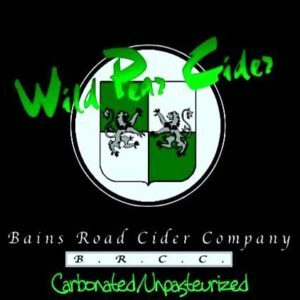 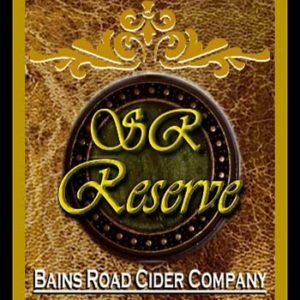 Strawberry Cider – Bains Road Cider Co.
Light and refreshing, made from excess strawberries provided by local farms, this is sure to please. 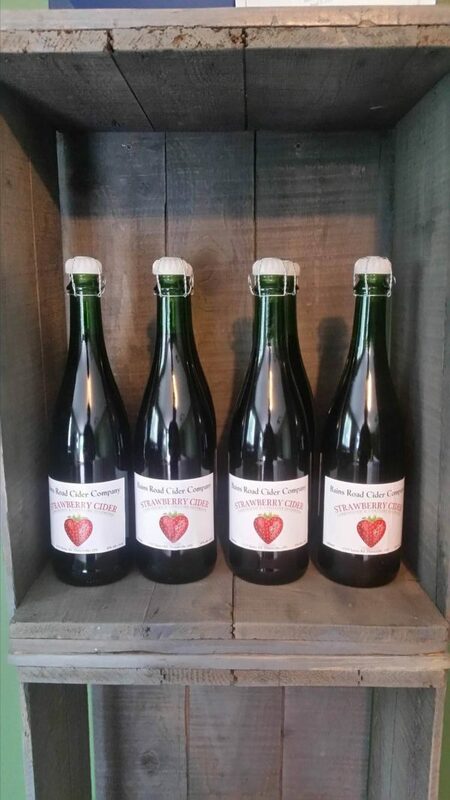 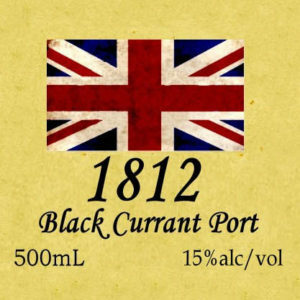 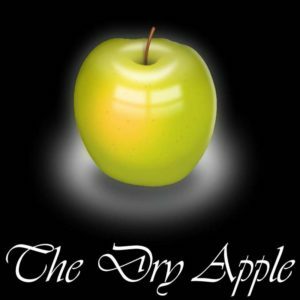 Alcohol – 6%. 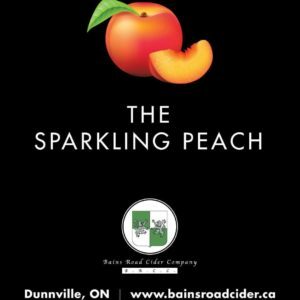 Sparkling and semi-sweet, a taste of summer in any season.